Five days left for the prime day of Amazon. The 36-hour sale is all set to engage the market on Monday. The sale of July 16 offers more than 1 million deals and they have extended their hands to avail their offers this year, this year Amazon is adding four more new countries: Luxembourg, Australia, Netherlands and Singapore. Amazon prime day deals are much similar to “Black Friday”. More than a million products will be discounted but not all the products. Some will be available for certain hours than they might get sell out. 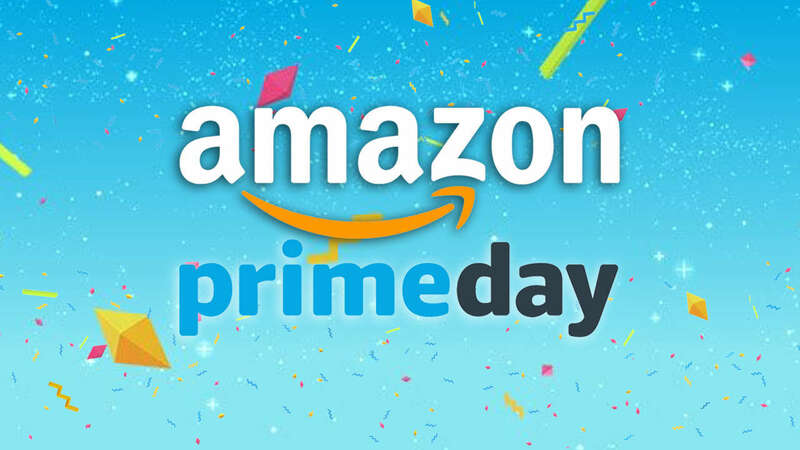 The prime day sale can only be enjoyed by Prime Amazon Subscribers but some vendors may offer discounts that are available to all shoppers. Following the trend of black Friday who prevails their deals before Black Friday, The Echo show for $130: It is offering a total $100 to the original and the biggest discount to date for Amazon’s smart-home companion. Free PC games for Twitch: Amazon gives free games to their prime Subscribers every month. In the count of Prime day happening just after a few days will bring a different game every day. 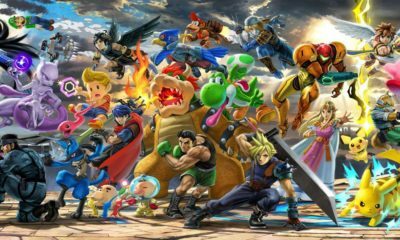 Many of the previous game are also available but it won’t longer much. 2 months of Kindle unlimited at $1: Normally $10 a month, the Kindle allows you to read the book you want to go through with, from the Kindle collection of 1 Million books. You can read any of the books you want just at $1 for three months. You will get billed according to the normal rates unless you don’t cancel it after three months. 4 months of Amazon music just at $1: Another exciting trial for the newcomers, you can enjoy your favorite songs from the collection of 40 Million songs at Amazon for just $1. But the trial period will only be for 3 months, you will get billed according to the general rates $7.99 a month unless you cancel it. $2 movie rentals: Amazon has a small number of new movies you can rent through Prime Video for $1.99 each. The titles include; Hostiles, downsizing, and Wonder. 3 Months of audible book service just at $4.95/month: If you have used the audible book service of then you must know about their per month charging. Amazon audible book service charges $14.95 per month. where in the Prime day sale the offer can be availed just at the rate of 4.95$ for three months. Interestingly, the offer cannot be availed by the Premium customers only but anybody could have fun enjoying at this rate.